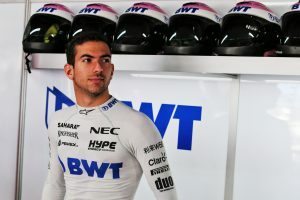 Nicholas Latifi racked up another 123km at the wheel of a latest-spec Formula One car today (Friday) when he completed a second Free Practice 1 (FP1) session for the Sahara Force India F1 team. 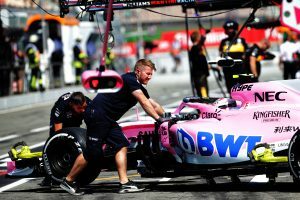 Six weeks after his maiden FP1 session at June’s Canadian Grand Prix, Nicholas was back in the cockpit of the team’s VJM11 car to complete 27 laps of a scorching hot Hockenheimring in Germany. 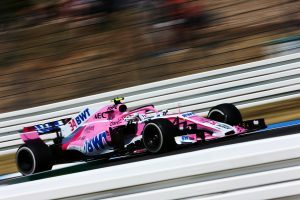 Nicholas drove Esteban Ocon’s car during the session and recorded a fastest lap time of 1m16.023s as he continued to settle into his role of official reserve and test driver. “Overall I’m quite pleased with my second FP1 session. 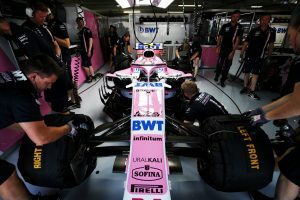 Already from the first lap I felt more comfortable with the car and the whole race team environment after my first experience in Montreal,” Nicholas said. 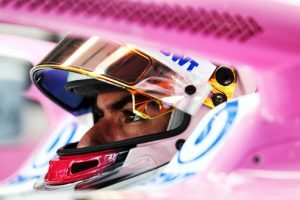 Before that, Nicholas will get another chance to drive the VJM11 at the Formula One in-season test in Budapest on 31 July.